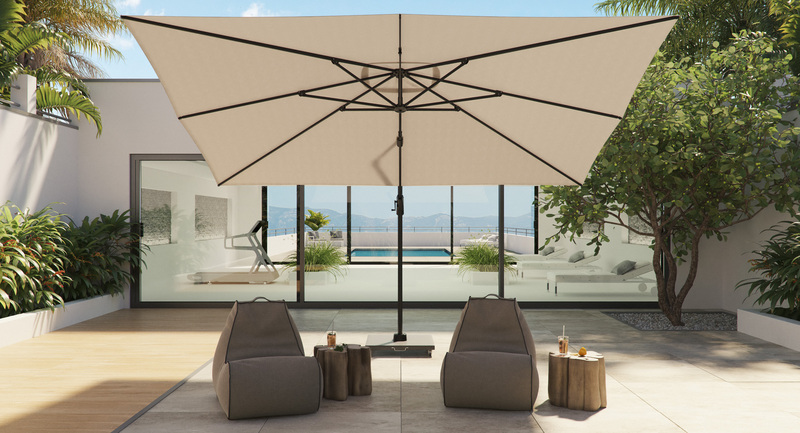 The Challenger T1 with its stylish look and sturdy ribs is a highly reliable parasol. 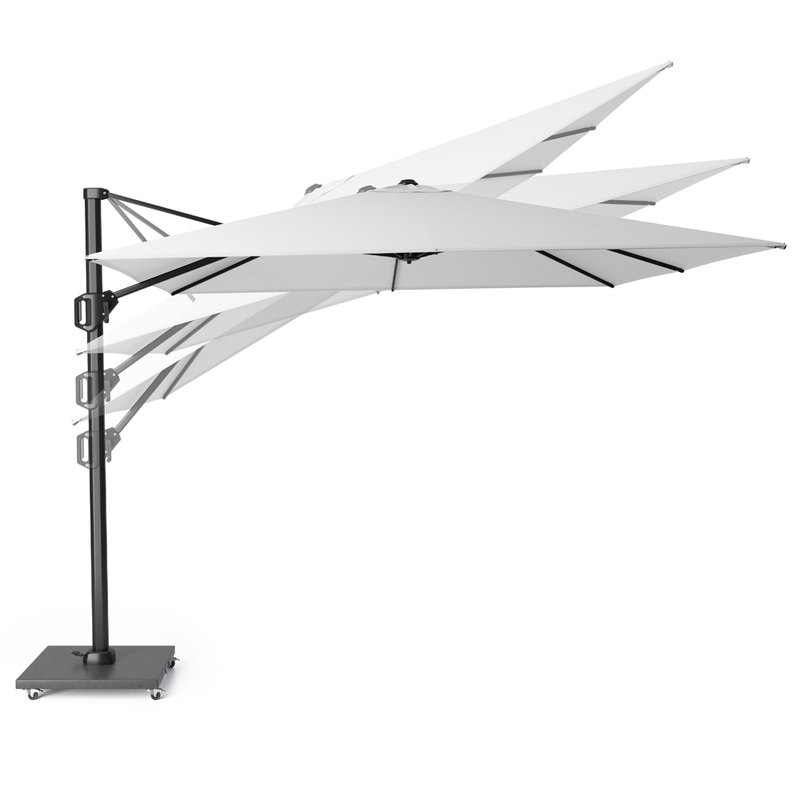 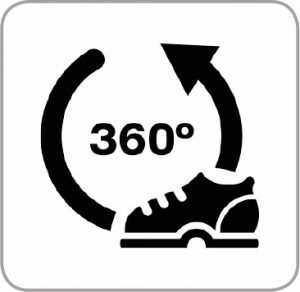 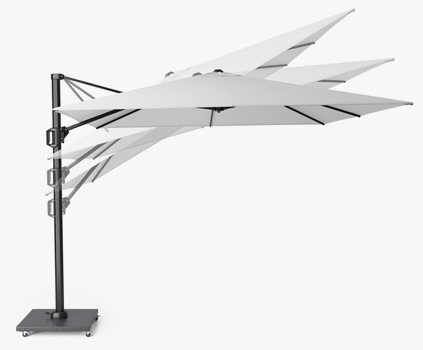 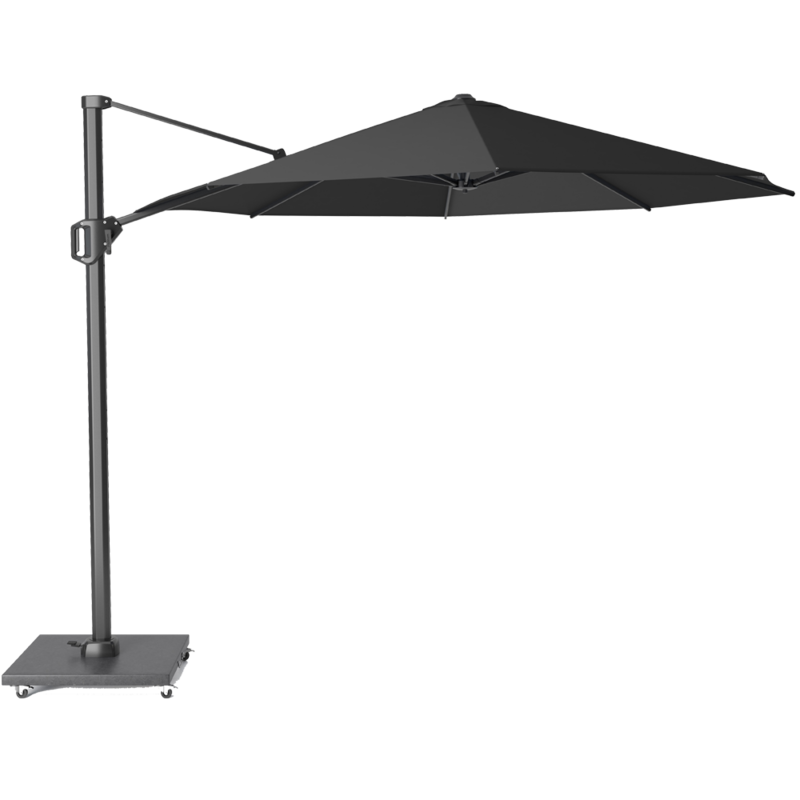 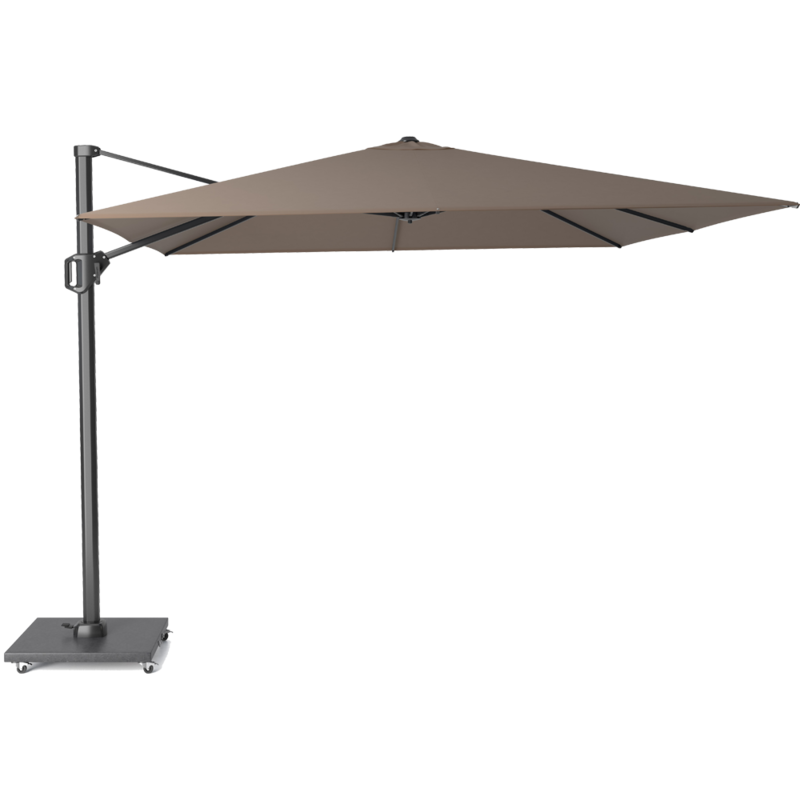 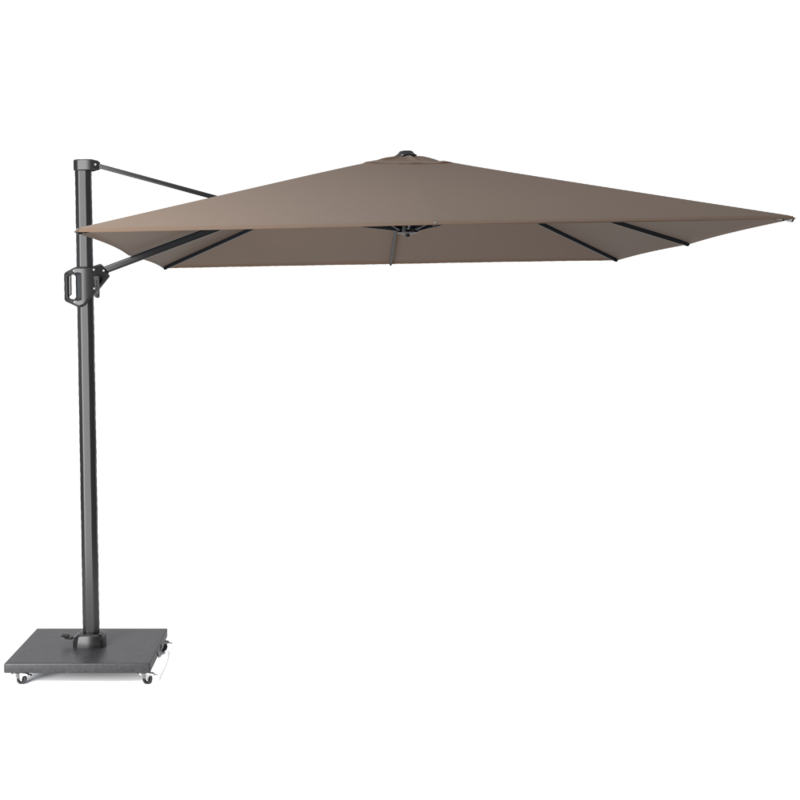 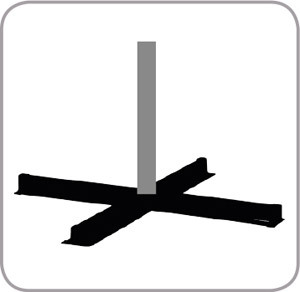 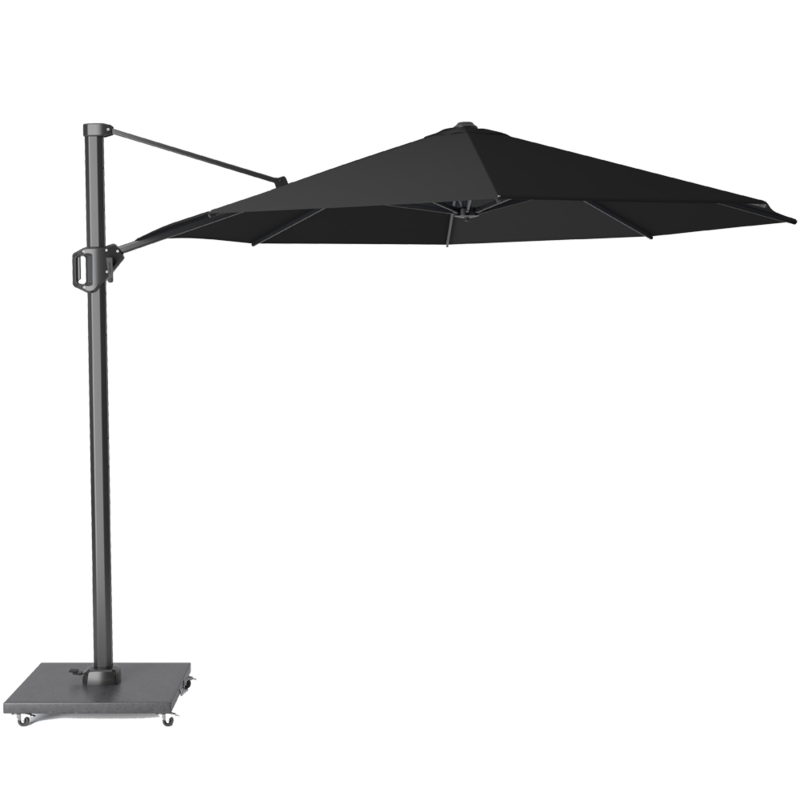 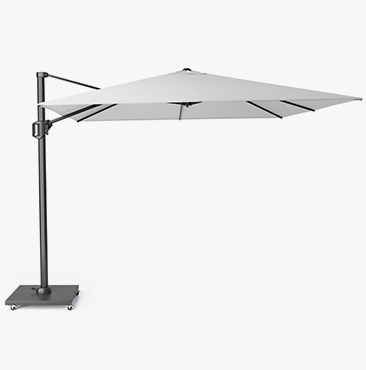 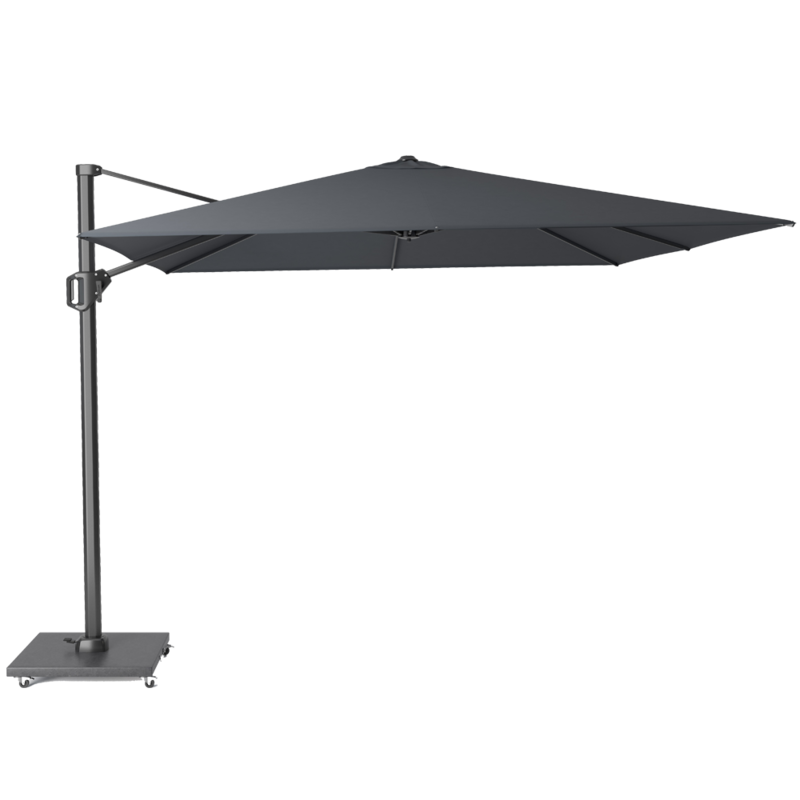 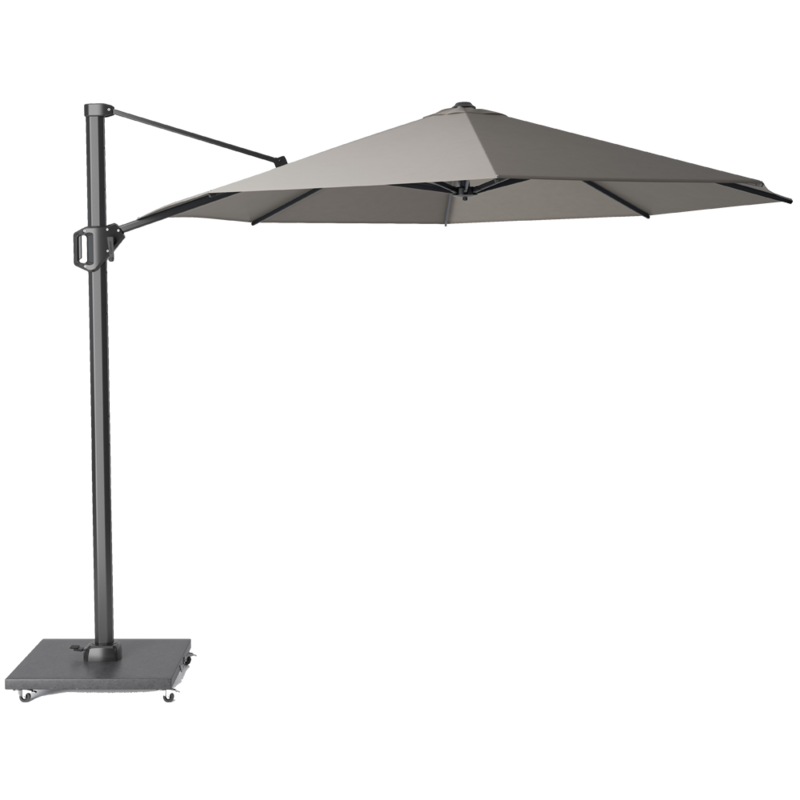 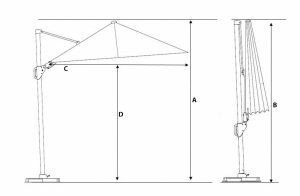 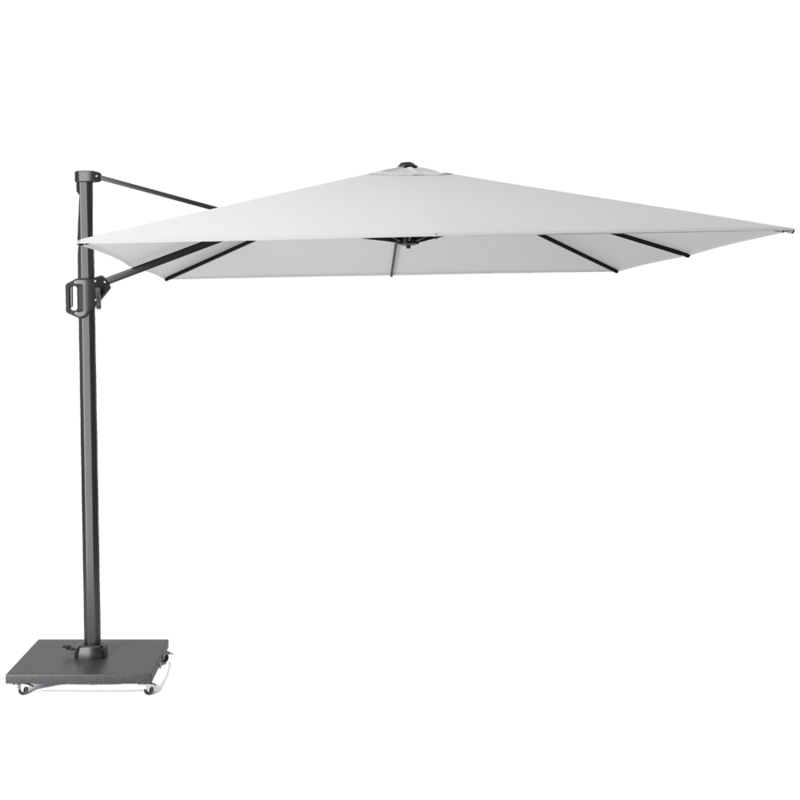 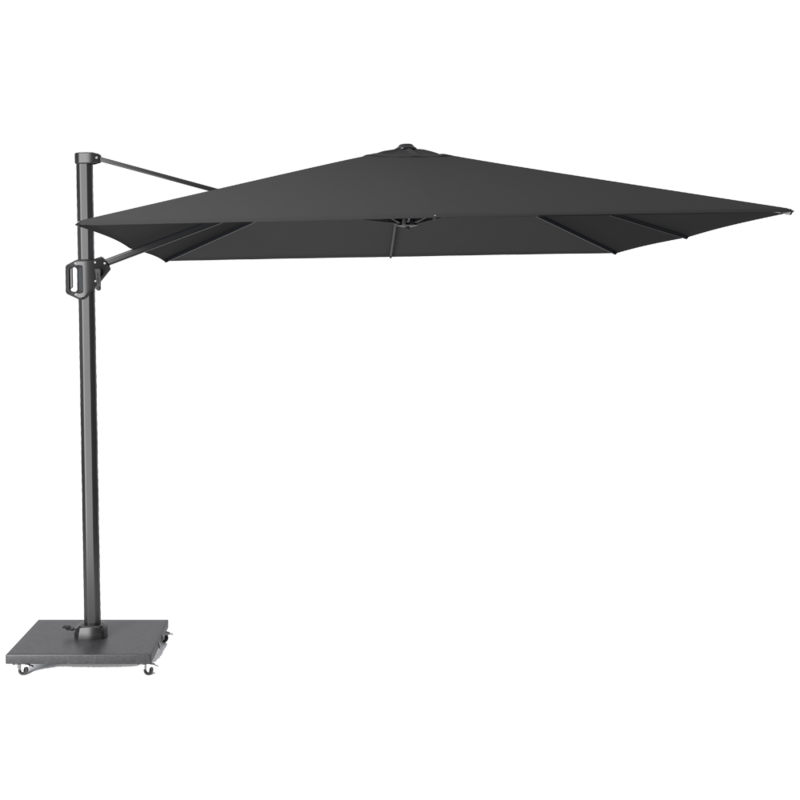 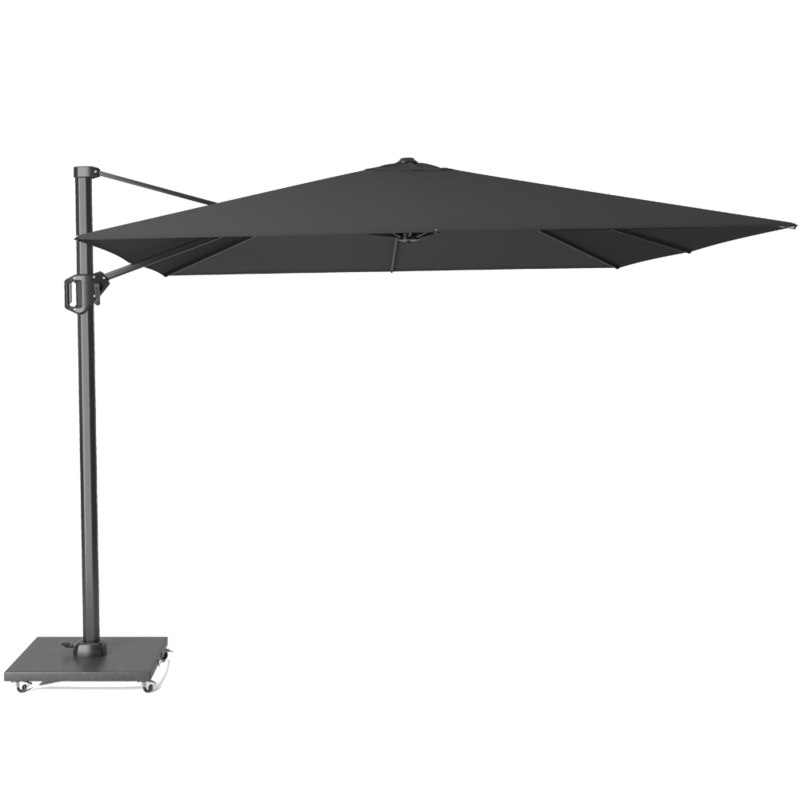 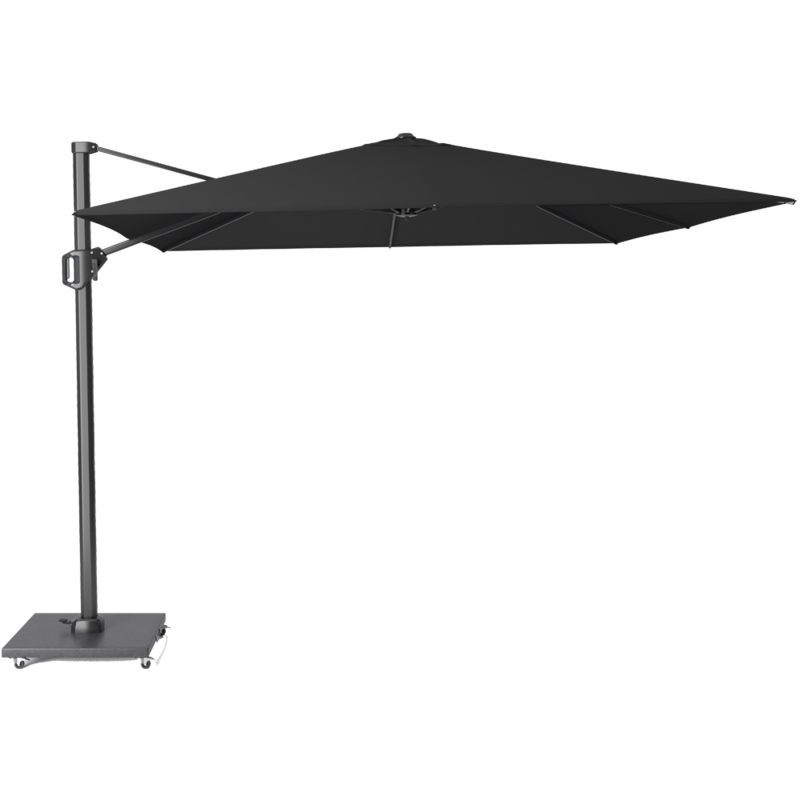 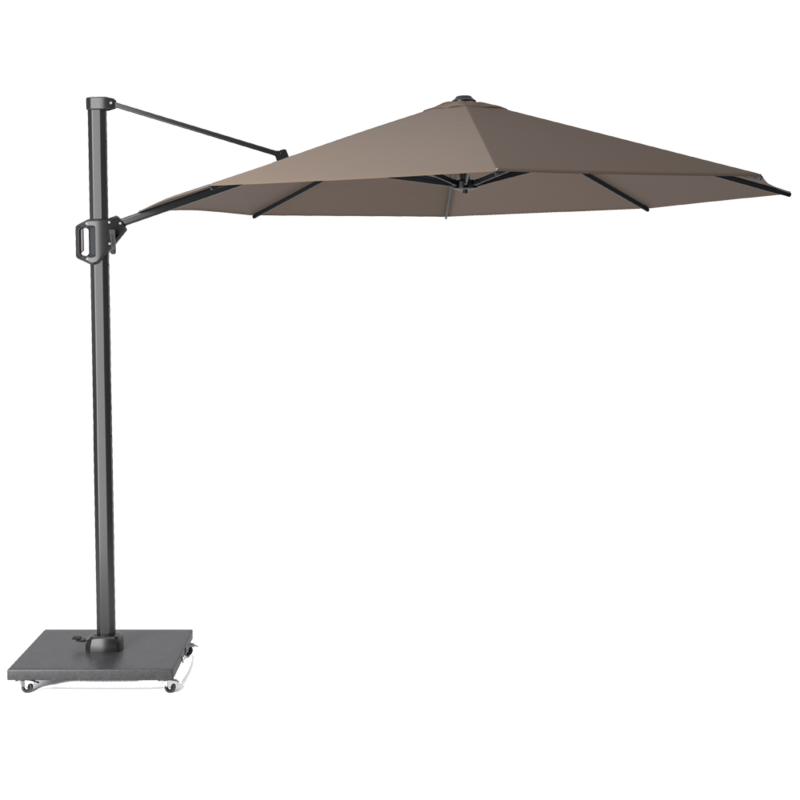 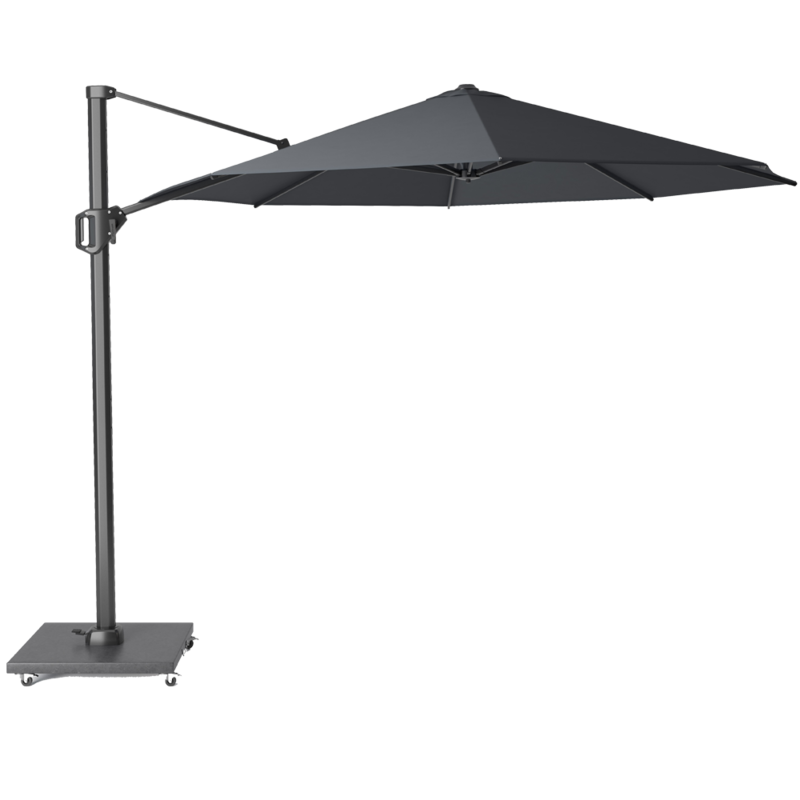 The parasol can be tilted backwards and with the foot pedal you may turn it 360 degrees. 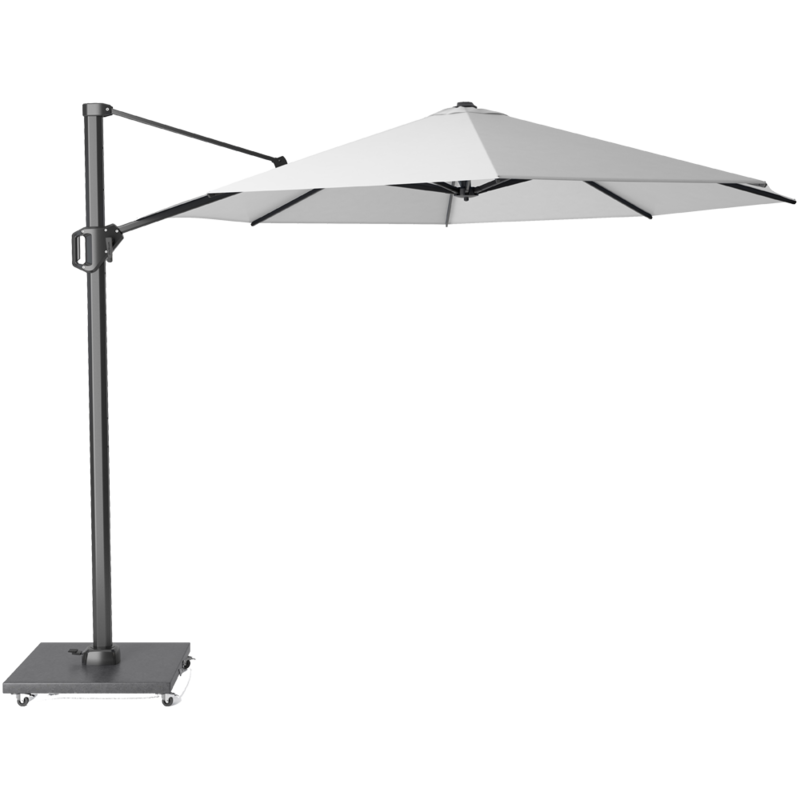 The strong cast aluminium handle and tension springs on the ribs ensure a carefree summer. 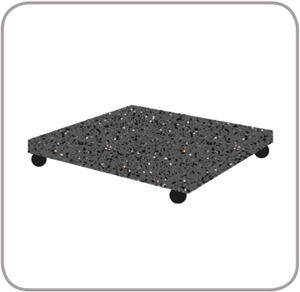 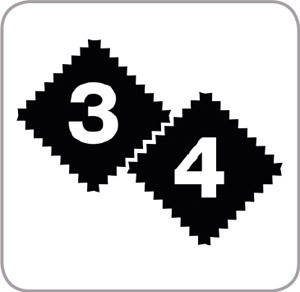 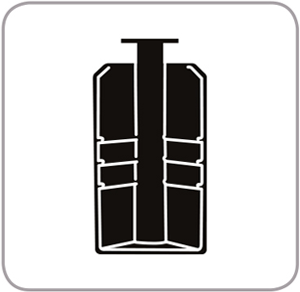 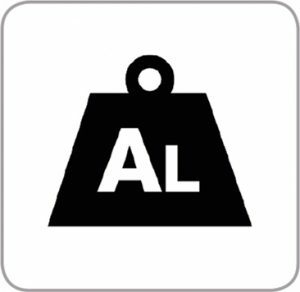 The Challenger T1 is also available in 400 x 300 cm for larger outdoor areas.